Kasia Struss lands the February 2018 cover from Harper’s Bazaar Turkey. 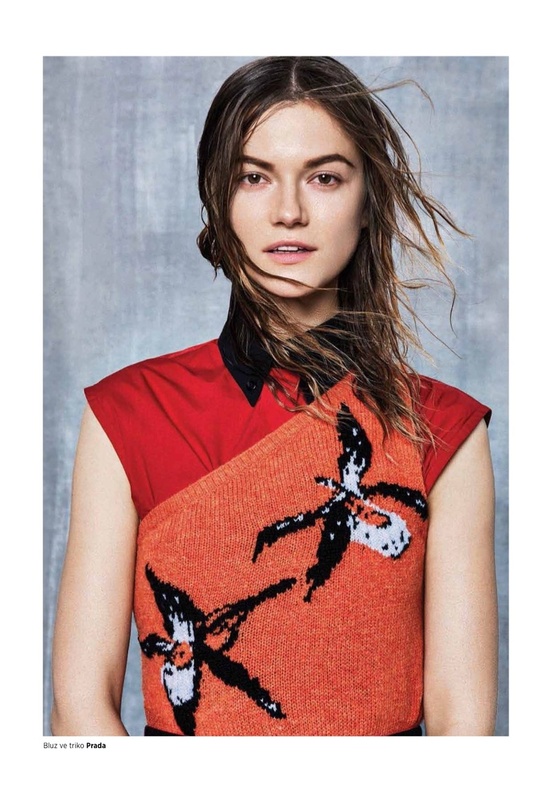 Embracing print, the Polish beauty poses in a look from Marni’s spring collection. Inside the magazine, Kasia wears styles from top designers including Chanel, Louis Vuitton and Jil Sander amongst others. Photographed by Walter Chin and styled by Selin Bursalioglu, the brunette impresses modeling everything from statement tops to airy dresses.